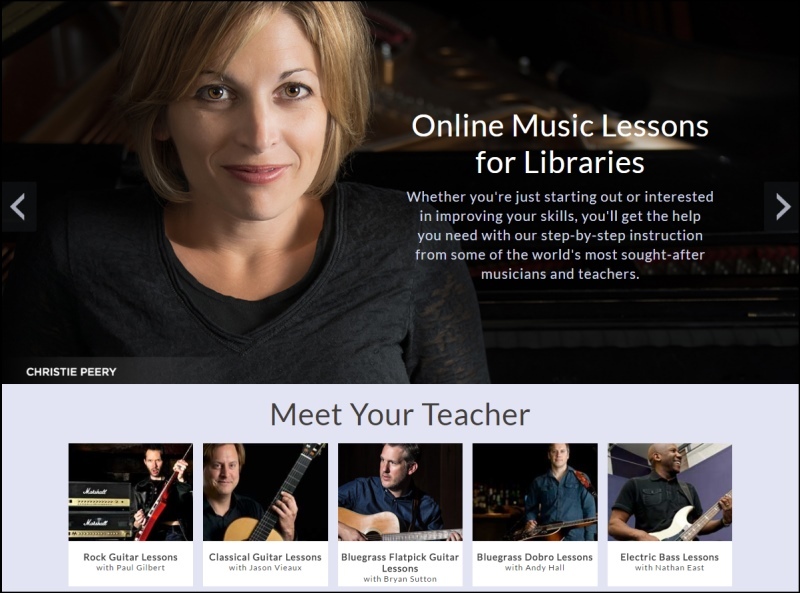 ArtistWorks for Libraries offers world-class instruction through self-paced video lessons from Grammy Award-winning music and artistic professionals. All skill levels are supported in a wide variety of instruments and styles such as rock guitar, blues guitar, classical, piano, harmonica, and many more! Simply use your library card to create an account and login here. Click here for a full listing of available courses. Click here for detailed instructions on how to create an account for the first time.